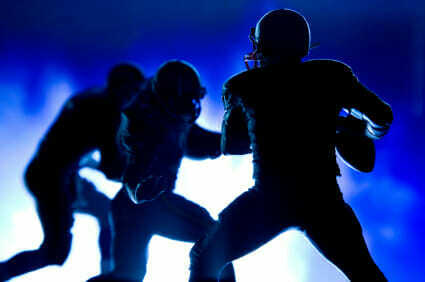 The linebacker requires the most versatility of all the positions on the defensive side of the ball. 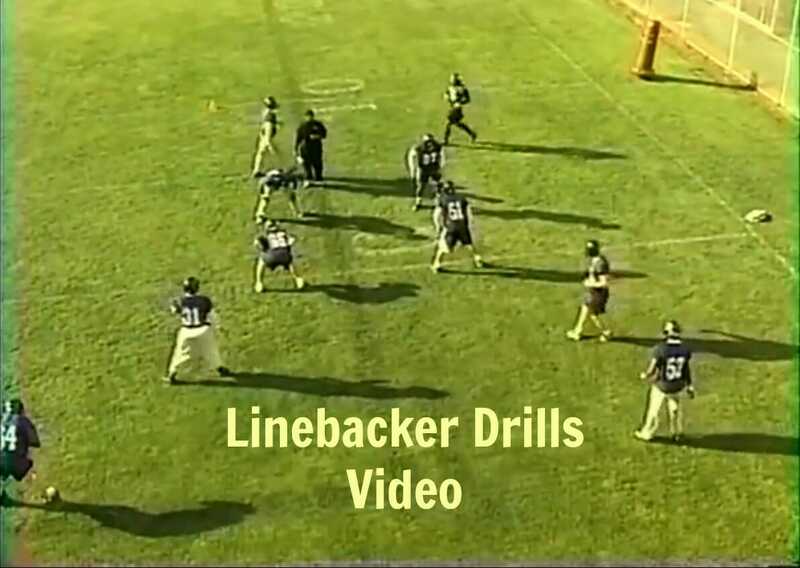 In this section, you’ll find our 25 favorite linebacker drills for speed, agility, run-stopping, pass rush, tackling, coverage, and interception skills. 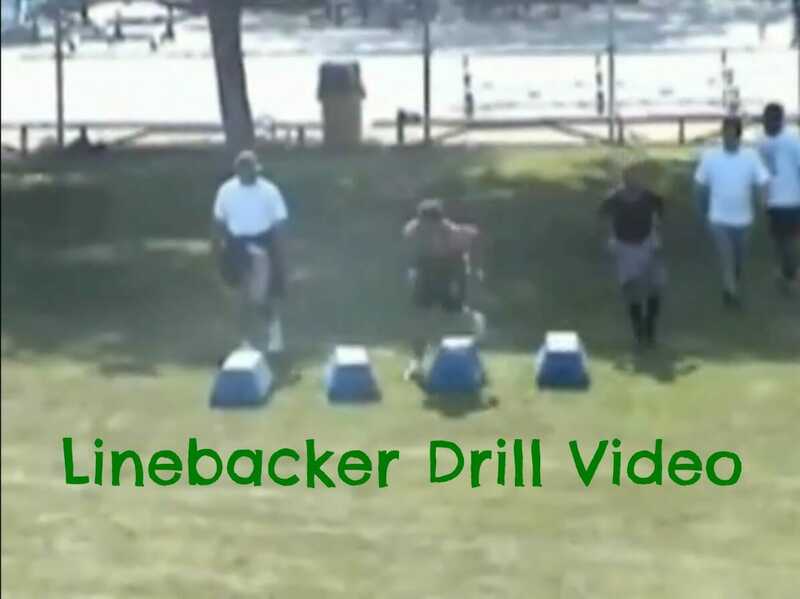 The goal of this drill is to get the LB's into position as quickly as possible and watching the football. 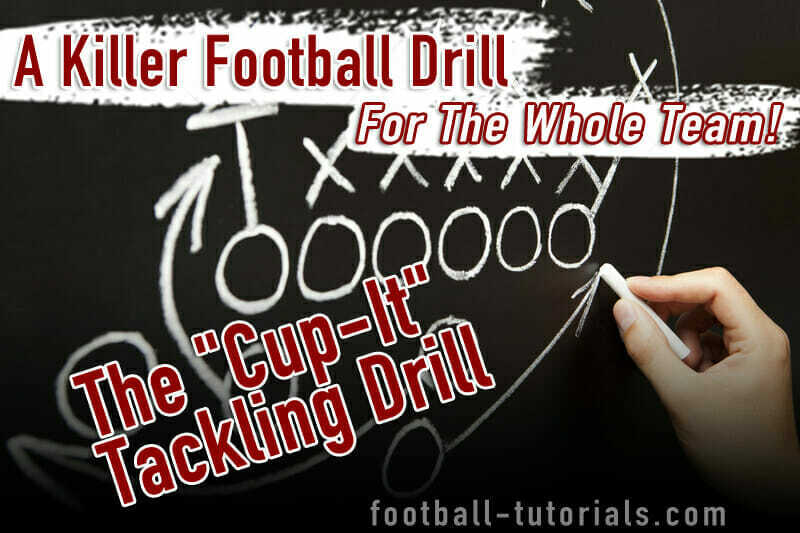 This drill is designed for a 5-3 or a 4-4 defense. 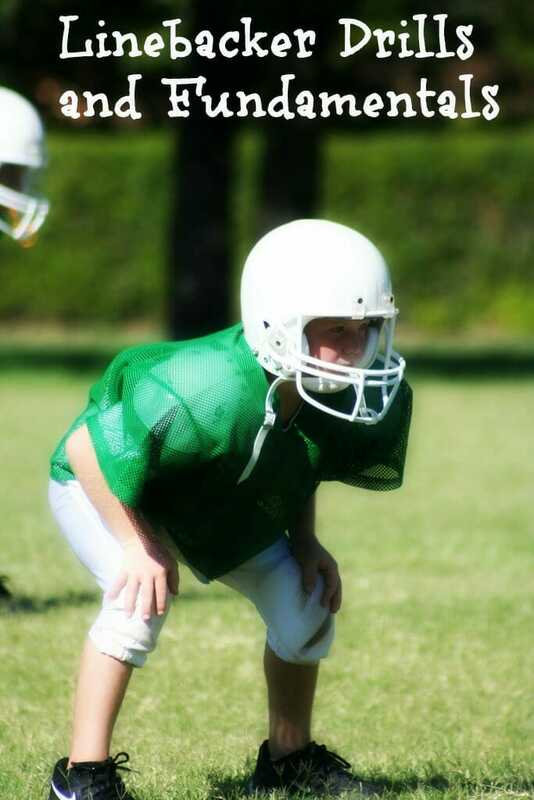 Our philosophy of defense is to pressure the QB. 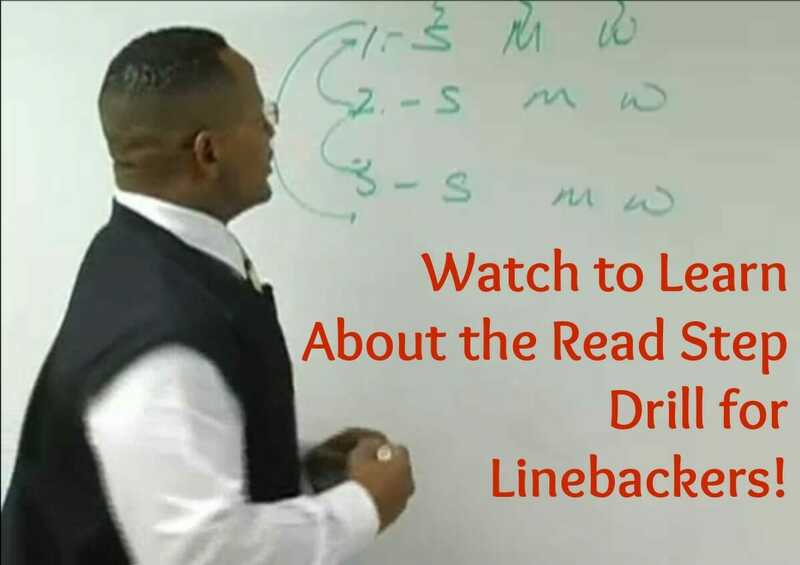 We run a 4-4 defense and this is one of our favorite linebacker drills because all the linebackers get to try offense and defense.